Helping defend your skin against stress and environmental ageing. We show people how to look younger, feel younger and stay younger at any age! We do this with best selling books; professional clinic range products for women; fast, effective and powerful skin solutions for men; and through information based seminars and TV shows on how to look younger and feel better! 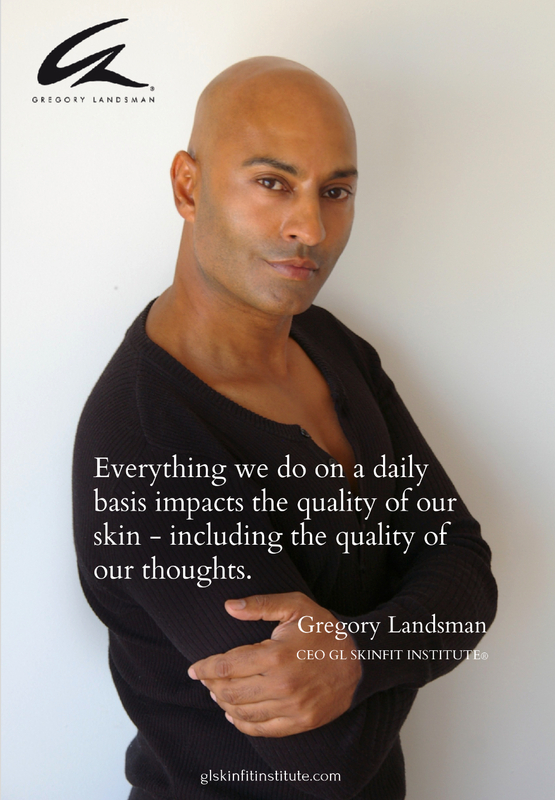 The GL SKINFIT INSTITUTE® was created by best selling author and global beauty expert, Gregory Landsman, as an embodiment of his philosophy that with the right approach anyone can look younger by counteracting the skin stress that dramatically ages the skin. Each of these steps is about DE-STRESSING the the body, mind & restoring the skin to its natural health. For when we de-stress, we naturally age less! 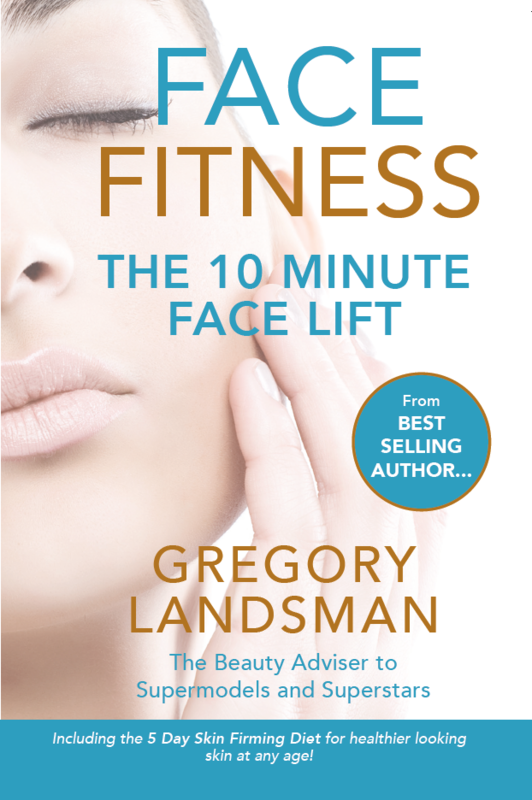 As a best selling author of six books on beauty and skincare and having worked with faces for more than 30 years, Gregory Landsman recognized that there is an indelible link between the way we look and the level of stress that we feel. 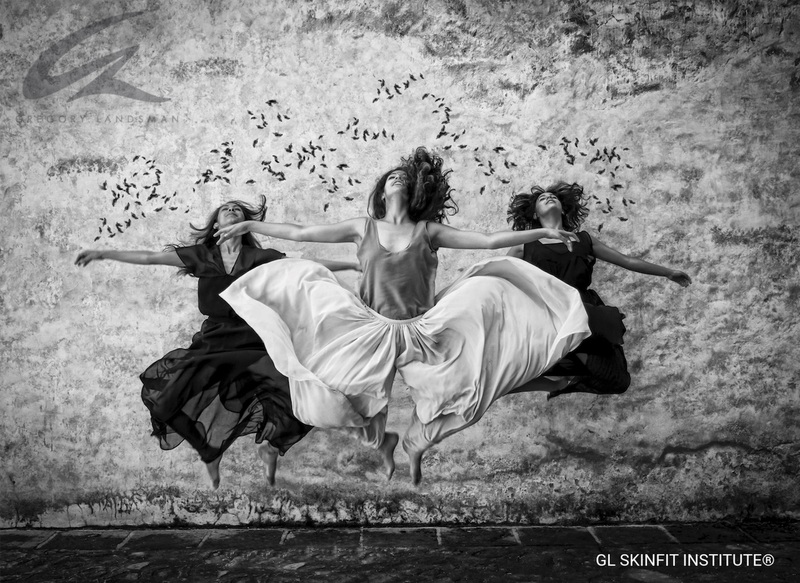 As such the GL SKINFIT INSTITUTE® has been created to genuinely support people to manage skin stress from the inside out, while reminding them that the true essence of what makes them a beautiful human being lies in celebrating their individuality and humanity. Gregory’s philosophy of B.E.A.U.T.Y. (see below) sits at the core of many of his best selling books and supports his overall approach to looking, feeling and staying younger at every age. Our aim is to support every person to look younger, feel younger and stay younger, while feeling good in their skin.